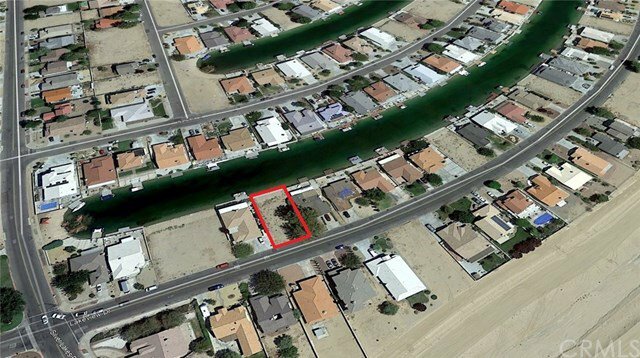 This North Lake lot is ready for you to build your dream home, pull up your boat, and live that lake life! 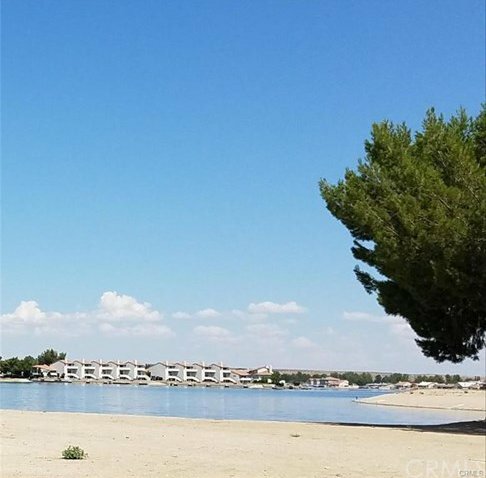 The community has many amenities included with your HOA dues: two Lakes for Boating, 27-hole Championship Golf Course and pro shop, Equestrian Center, Gym, Hartford park with a playground and basketball courts, RV Park, Tennis courts, and Restaurant. The lake is stocked with Trout, Bass, and Catfish. You can boat, swim, and fish at your leisure. For off-road motor sport enthusiasts there is open BLM land adjacent to the development for Off Highway Vehicle use with trails that go on for hundreds of miles. This lot will not last. Priced to sell.